While the range of services we offer is extensive, there are some core values running through everything we do. We consistently focus on outcomes, bringing a focus and a direction to projects that result in time and cost efficiencies. We’re creative and innovative, but we don’t believe in reinventing the wheel. If there’s already a great way to do things, we go the tried and trusted route every time. We deal with the unexpected (and with the best will in the world, it’s rare for everything to go completely to plan) calmly and with pragmatism, finding workable solutions to seemingly insoluble problems. Wherever you are in your thought process, give us a call and we’ll tell you how we can help! 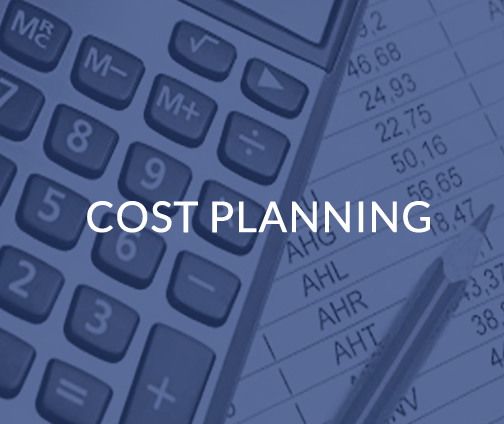 Cost planning is vital, and the smart starting point for any successful project. Our cost plans evolve through stages of refinement, from a preliminary indication through to a market-tested cost plan. We kick off with a comprehensive discussion with stakeholders to tease out the implications of their vision. This allows us to agree the optimum balance between different, and at times, competing objectives. Then we can make well thought through recommendations about designs and specifications, providing the level of certainty on which you can confidently base your investment decisions. We draw on our wealth of experience and our database of cost information, which allows us to predict consistently, thoroughly, and accurately, and to make well informed predictions. Our clients especially benefit from benchmarking comparisons between proposed and similar buildings within a market sector. Our research can also compare value outcomes in a variety of dimensions, including speed of construction; net/gross floor area efficiencies; specific studies on, for example, steel versus concrete frame cost;, and the costs of different procurement methods. Through an emphasis on value-based thinking, and drawing on our value and risk management expertise, we are able to help clients and their teams make rational and informed decisions at the outset. We produce designs that are iconic, sustainable, accessible and practical. Using the latest design software, and drawing on our expertise in design, architecture and engineering we bring a creative idea to life, transforming 2D plans into 3D executions, and producing cross sections, elevations, floor plans, structural and mechanical drawings excitingly and precisely. 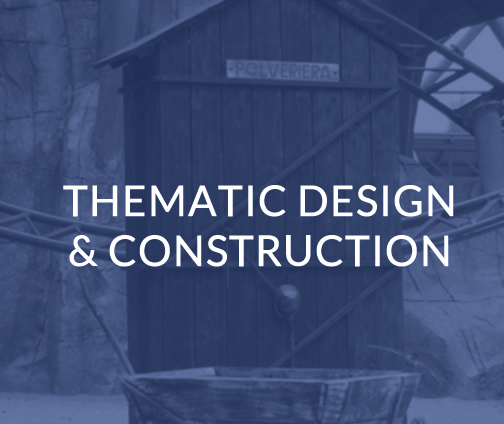 Whether we’re working on large-scale mixed used sites, theme parks, leisure centres, retail outlets, visitor centres or community venues, our designs aim to excite and delight. You’ll want to ensure that your destination is attractive and fresh, and to maintain footfall and a high quality experience for your visitors. Over time, you’ll need to revisit your offer to ensure that it is competitive, aligned with your brand, and delivering value to your visitors. 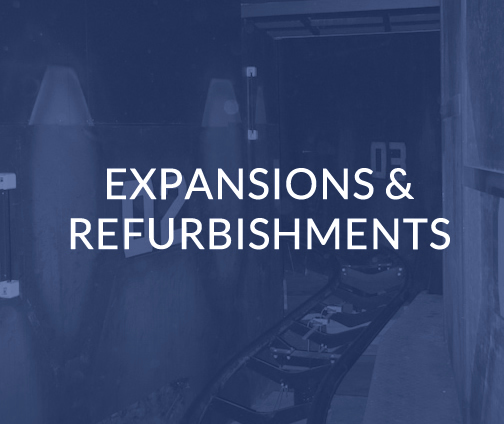 We’re here to review, recommend on and implement your expansion or refurbishment project, from feasibility analysis to launch. 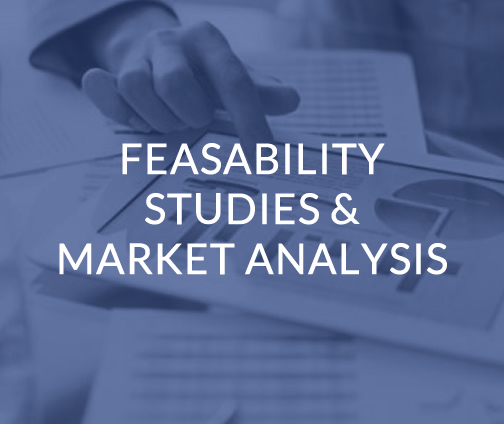 Together with cost planning, a feasibility study is at the heart of the viability of your project, and provides information that is critical to its successful design and operation. We analyse demographics and evaluate potential market penetration, projected visitor numbers, dwell time, spending habits, competitors and catchment to give you projected attendance and spend figures, resourcing requirement and forecasted return on investment, all based on real information. From this research and analysis, robust five year financial projections can be prepared to establish the financial viability of the scheme. A feasibility study should also inform the mix and size of the proposed facilities, activities, rides and experiences. It will help you to be confident that you’re meeting a market need. 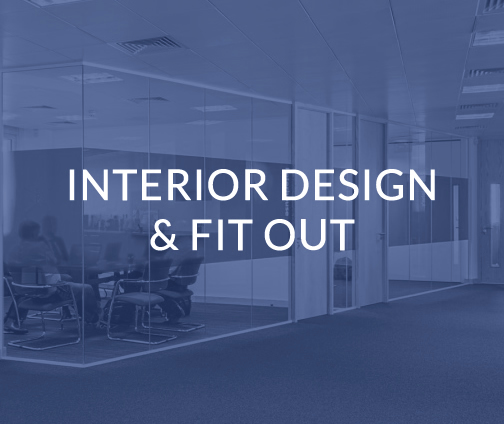 Our interior design team employs flair and experience as well as the latest design technology to come up with creative solutions that combine beautiful design and practical functionality. Working closely with you throughout the creative process, the design team works with both your business’s current needs and future growth in mind to provide cost effective solutions that add value and exceed expectations. From ancient to futuristic, fantasy to science fiction, we work on projects ranging from one off tableaux through to complete theme parks. We craft models; design and build interactives; construct scenery; sculpt figures; make joinery; paint murals; cast GRP; produce props; manufacture metalwork; develop prototypes; theme rides; and install sound and light shows with animatronics and ‘gags’. Our operational experience ensures that the creative team produces features that will do the job at the client’s location and not just on the studio floor. 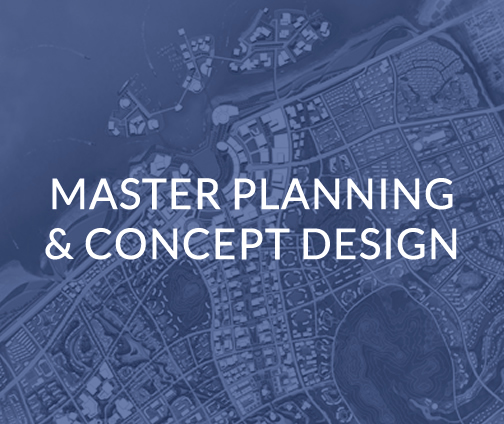 A master plan examines the relationship and interaction between every aspect of the infrastructure, from zoning, access and circulation to phasing and massing studies, to ensure optimum functionality. Great use of space results in maximum engagement, ease of operation, profitability and cost effectiveness. This phase develops the initial proposals into a well thought through design that can be submitted for planning approval. This particular element of the “one stop shop” is rare, and you will find this simple single interface a great advantage from a management, communication and cost effectiveness standpoint. 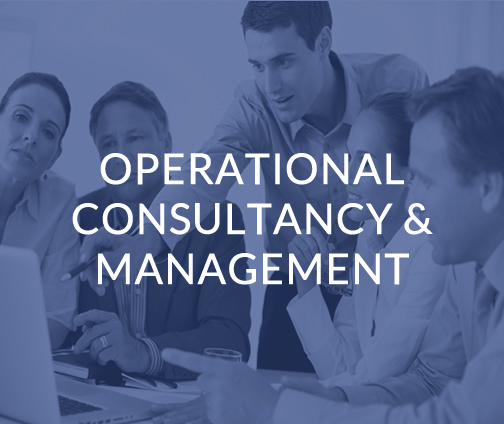 Operational support can be available beyond the completion of your project or as a stand-alone service. We’re experienced in creating and delivering entertainment experiences that are relevant, engaging and thrilling. We start by exploring the profile of your audience and their experiences and expectations; and we finish with an unforgettable experience that they’ll talk about for years to come. See our portfolio for example of our work. This is where Imagineering – a blend of imagination and engineering – really comes into its own! Our team blends artistic ideas and design with technology to create real-world fantasy, bringing stories to life. 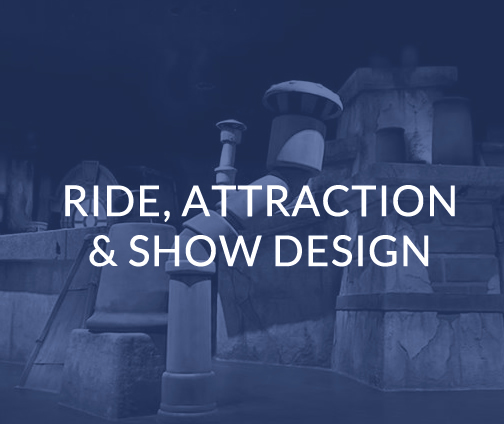 Guided by the brief and their own research, our imagineers take your initial idea to create and refine it into a concept that encapsulates all the major elements of the project, using written descriptions, plans, concept drawings, sketches and images. 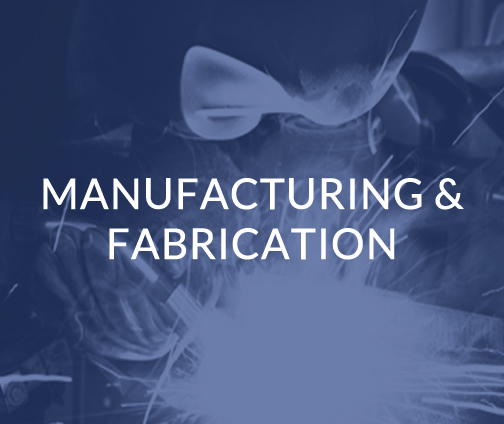 During fabrication, our eye for detail and design ensures a high build quality and complete accuracy, so that the end result delights every time. We offer an end-to-end solution to clients who commission us to oversee an entire project, from initial concepts, feasibility studies and cost planning through to successful launch and beyond. The advantages of a turn-key solution are considerable, delivering efficiencies in terms of cost and time, and streamlining responsibilities through a single contact point. We take a holistic approach working with you to explore your options, understand the project drivers and manage delivery, carefully balancing the five pressure points in any such undertaking; – time, quality, flexibility, cost and risk. At the feasibility stage, we establish business strategy and desired outcomes, and oversee master plans, planning consents, site acquisitions and funding requirements. 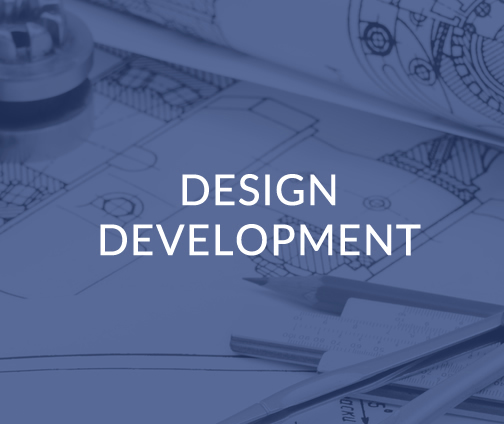 At design development stage, we help you to balance project constraints with risk management, exploring procurement options and developing a project execution plan and detailed master programme. At project delivery stage, we truly benefit from the transferable skills of our sister company, Saturn Projects, which provides a total project management service for all construction projects and deploy our skills to keep the team moving forward, whatever the obstacles, through every stage of a project. In the final stages we oversee commissioning, agree completion, co-ordinate the installation of furniture, fixtures and equipment and assist with the operational set up so that the finished project can open its doors to its users. Turnkey solutions offer a coherent and efficient approach to the successful delivery of your project.